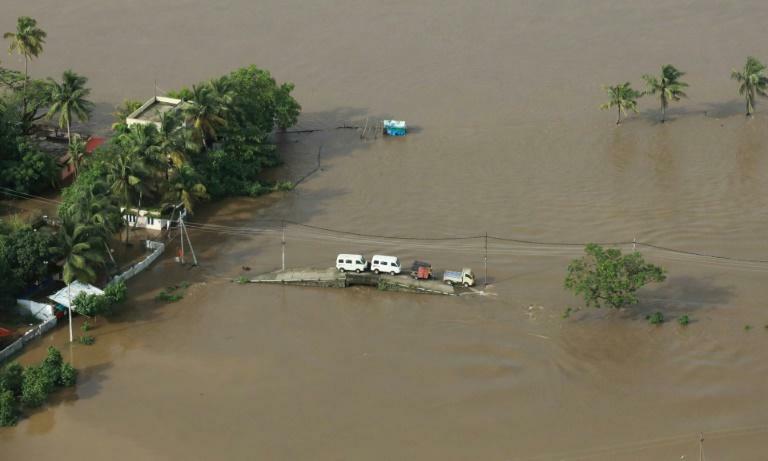 The death toll from the worst flooding to hit India's Kerala state in a century has jumped to 357, authorities said Sunday, with losses to infrastructure pegged at some $3 billion. "According to preliminary estimates Kerala's losses due to the floods is 19,512 crore rupees ($2.9 bln). Actual losses can be estimated only after the water recedes," the statement said.